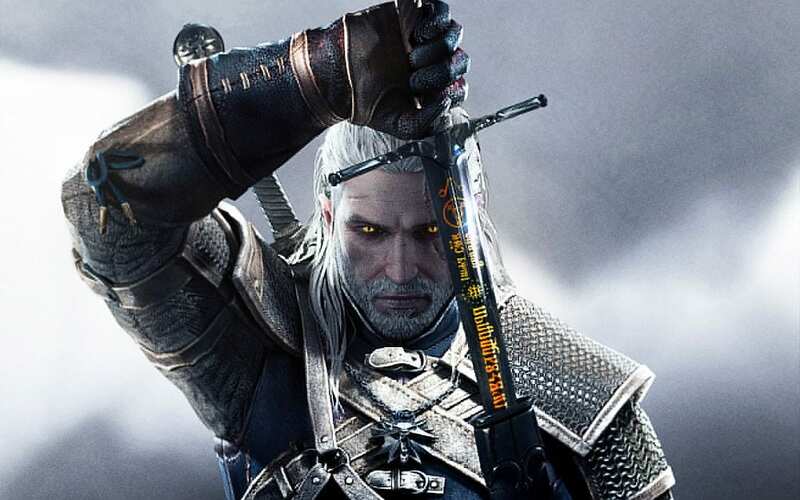 CD Projekt RED has been teasing fans recently with a potential Witcher 4. Adam Kicinski, CEO of the company, made an official statement regarding The Witcher 4 on a Polish TV station. The good news we can take from this is that the Witcher series is not over, but The Witcher 4 may be a ways off as of yet. As a longtime fan of the series, any sort of update excites me. I’m sure this news will excite fans all over the world. The official game designers of the Witcher are currently in the middle of designing another open-world game called Cyberpunk 2077. This could, in turn, mean that we may not get any in depth details about The Witcher 4 until sometime in 2018. Here’s hoping for some outstanding monster killing once again in the not so distant future. Would you guys and girls all be excited for a new game in the Witcher franchise? Let us know in the comments.